These sterling silver earrings feature grey freshwater pearls set in sterling silver with spiral accents. I've given these a patina to enhance the design work. 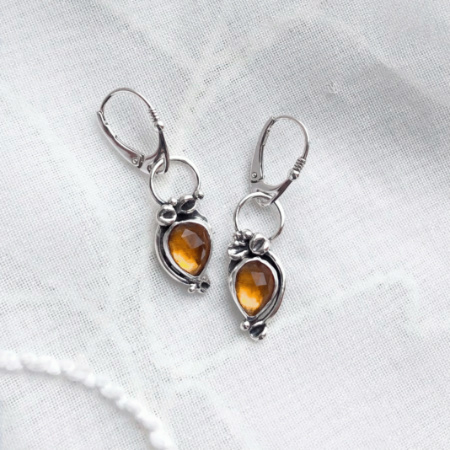 These earrings measure 1" from the lever back earwire.